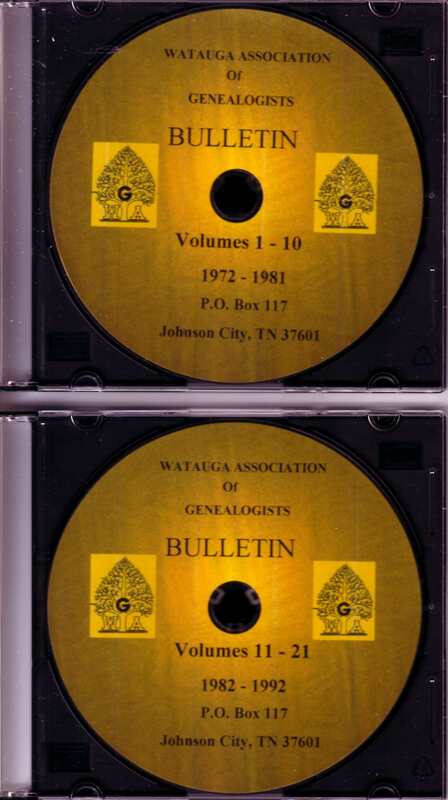 ONE DVD – YOUR CHOICE $15.00 (NO BULLETIN SUBJECT INDEX BOOK) (plus shipping and handling of $5.00). 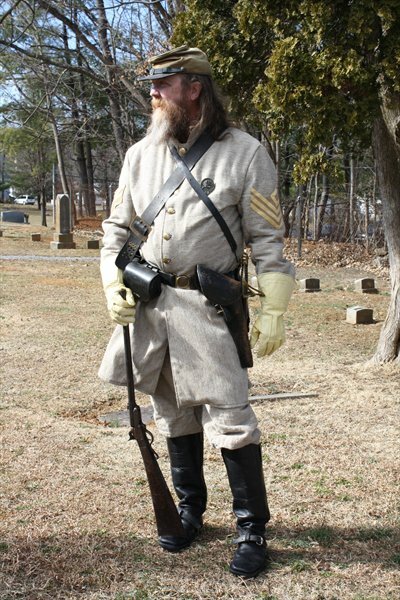 This DVD includes information on 60 Confederate and 14 Union Civil War Soldiers interred in Oak Hill Cemetery and the military units they served with. 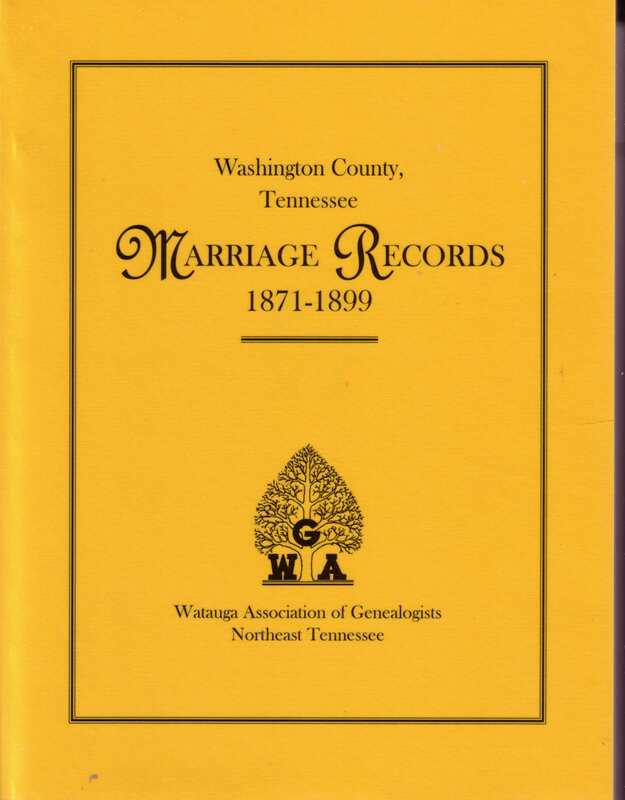 The author has included compiled military service records, period music, flag presentation ceremony and photos with live footage link to enhance the DVD making for hours of reading for the viewer. Interesting data was found in researching the soldiers. Price: $15.00 each plus $3.50 shipping/handling charge. 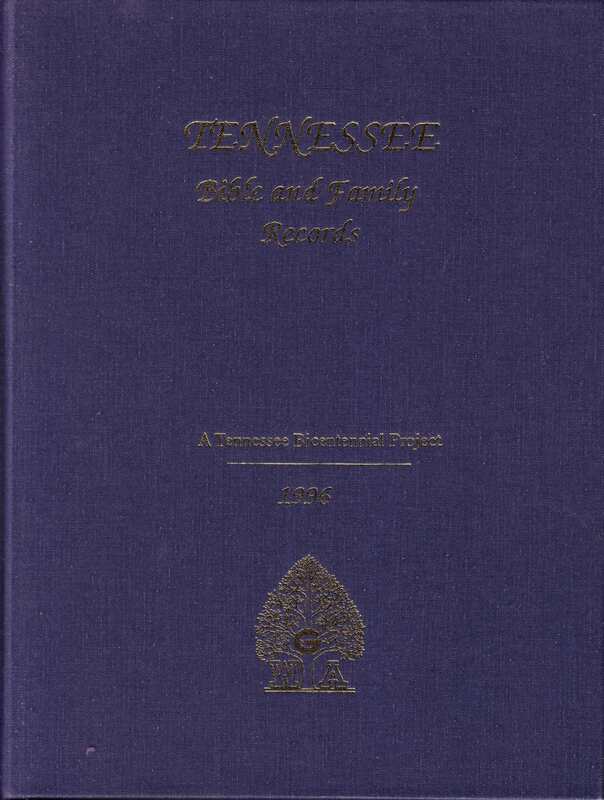 Tennessee Bible and Family Records, Bicentennial Issue 1796-1996, published by WAGS, 1996. 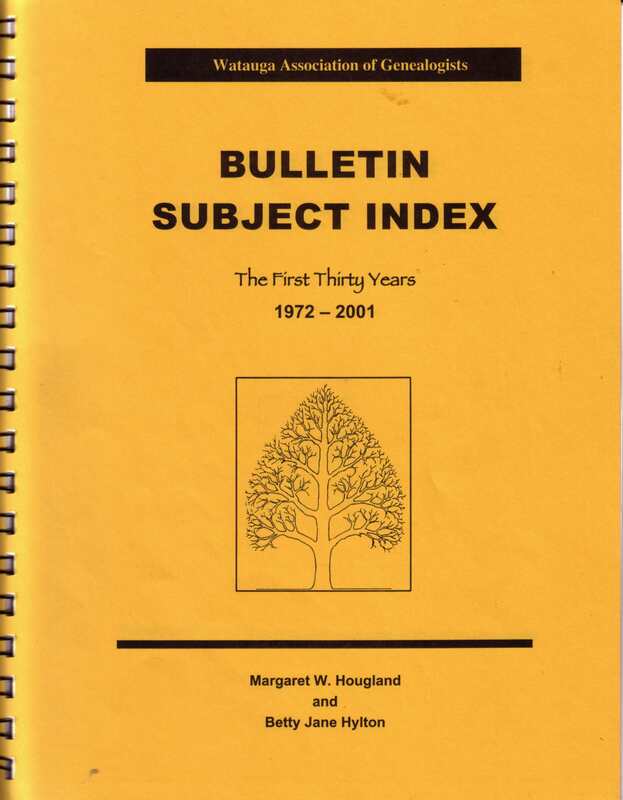 This book is 8.5″ x11″, hardcover, Smythe sewn, buckram binding, acid-free paper, 390 pages, plus 76 pages of 3 column, full name index. $10.00 On sale now for $5.00 & $5.00 postage. 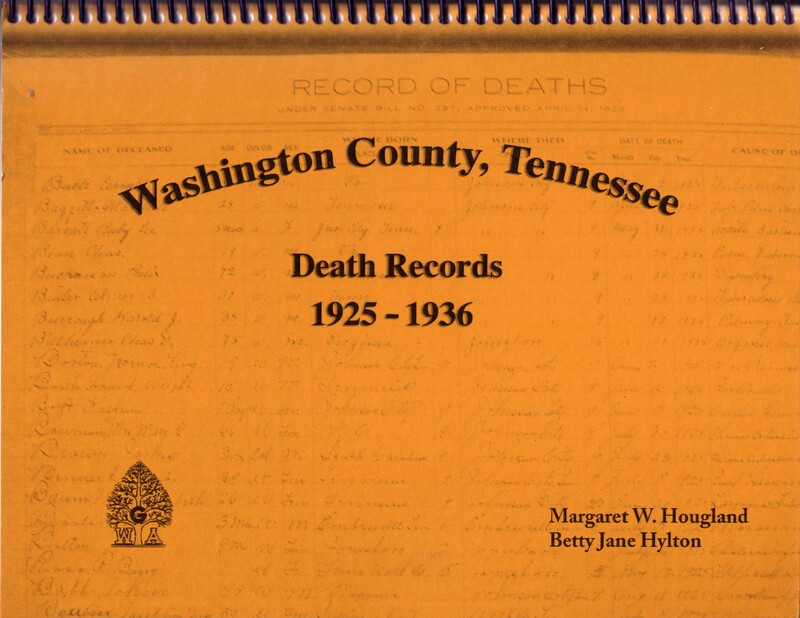 On sale now for $7.00 & $5.00 postage.